Want some more free PC games like World of Tanks? Browse through this list of our top free PC games. Chris joined Wargaming after selling Gas Powered Games to the company, following the closing of his Kickstarter for his studio’s Wildman project. From there, many people expected Chris to design a big tank based real time strategy game with the World of Tanks licence, but nothing came of it. Following his departure, Chris is “tak[ing] a few months off…before I dive into my next thing,” with many speculating this will take the form of a new indie studio. Wargaming has released a statement in response to Chris’ resignation, saying that “he was instrumental in growing our Seattle team into a world class developer” and that they “thank Chris for his many contributions over the years and wish him all the best in his new endeavors”. 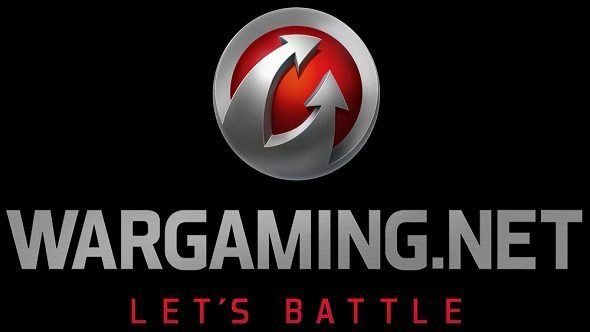 Scott Bandy has since been appointed general manager at Wargaming Seattle and Chris declined to comment on his reason for leaving the company and what he may have been working on during his time there.